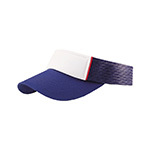 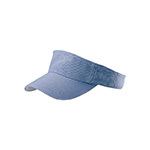 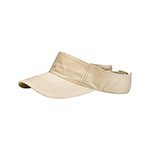 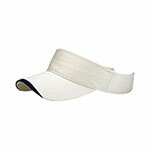 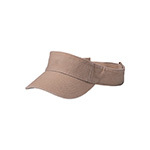 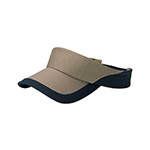 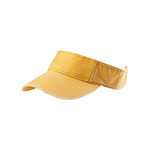 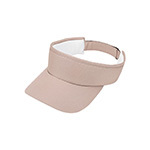 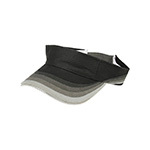 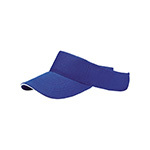 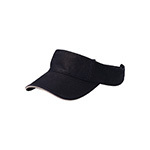 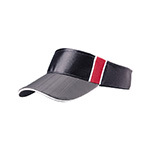 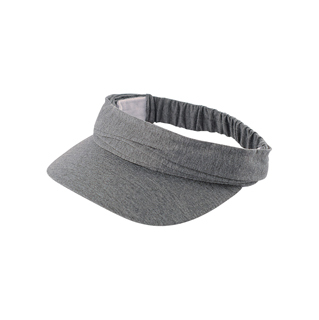 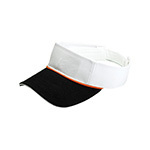 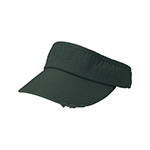 Visor with terry sweatband, elastic closure, and a choice of polyester (#4080A) or cotton (#4080B). 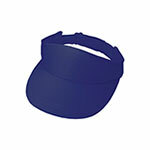 The visor can be converted to cover the top of the head. 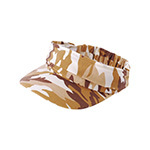 The visor comes in three different colors (camo for #4080A and solids for #4080B). One size fits most. 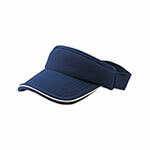 You can find this product from our catalog at page	108.